Above: Can you find the former tropical storm? Showers and thunderstorms are dispersed far away from the virtually storm-free center of Adrian, which sits near the center of this enhanced infrared satellite image taken at 1345Z (9:45 am EDT) Thursday, May 11, 2017. At this point, Adrian was still classified as a tropical depression. Image credit: NOAA/NESDIS. Adrian had the raw ingredients to become a significant hurricane: very warm sea surface temperatures (about 0.5°C above normal), large-scale rotation, and a moist environment (relative humidity around 70%) across a broad area. Wind shear did Adrian in, though. Moderately strong southerly winds at the center of Adrian (around 500 mb, or roughly four miles high) gave the storm a noticeable tilt. The shear eventually pushed the storm’s envelope of showers and thunderstorms away from the low-level center of circulation. 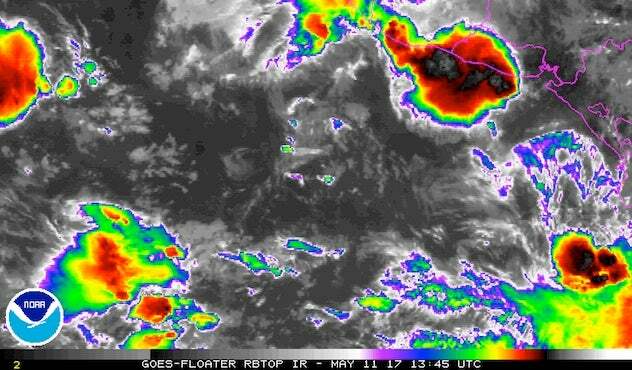 Long-range computer models successfully caught the potential for Adrian to develop more than a week in advance. However, many of those model runs also predicted Adrian would keep going as a named storm for days on end, eventually making landfall in Central America or Mexico. Adrian serves as an excellent reminder that even close agreement among many members of multiple model ensembles should be approached with caution for time periods beyond a few days. Figure 1. 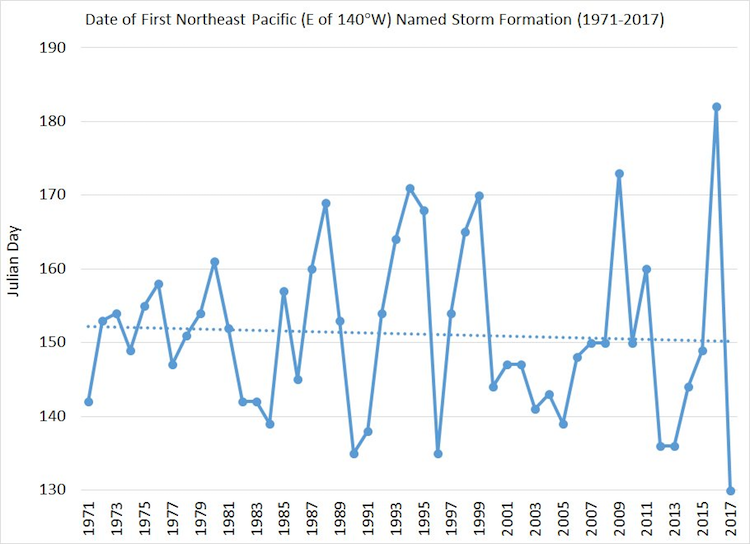 Date of formation of the first named storm of the year for the Northeast Pacific (east of 140°W) since reliable records began in 1971. The Julian day corresponds to the number of days since January 1 (including 1/1). The slight trend toward an earlier seasonal start date (shown by the dotted line) is not statistically significant. The last two years have seen huge variability: 2016 got off to the latest start of any Northeast Pacific season since 1971, with TS Agatha forming on July 2, while 2017 had the earliest start on record with the formation of TS Adrian on May 10. Image credit: Phil Klotzbach, Colorado State University. Adrian was classified as a tropical depression on May 9, the earliest TD on record in the East Pacific since reliable satellite-based monitoring began in the 1970s. The previous record-holder was Alma, which became a tropical depression on May 12, 1990. Adrian made history a second time on May 10 when it became the East Pacific’s earliest tropical storm on record—again beating Alma, which became a tropical storm on May 14, 1990. 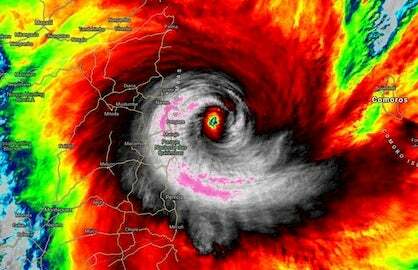 The only part of Alma’s triple crown of records that remains intact is its designation as a hurricane on May 16. The Atlantic also got off to an early start this year with the formation of Tropical Storm Arlene on April 20. The formal kickoff of hurricane season is May 15 in the East Pacific and June 1 in the Atlantic, so both basins have seen their first named storm ahead of opening day. When considering the Central as well as Northeast Pacific, reader Mark Cole notes that this dual early start has only happened in three other years since reliable East Pacific records began in the 1970s: 1992, 2012, and 2016. As Jeff Masters discussed in detail on Wednesday, hurricane season appears to be lengthening in parts of the North Atlantic, but there is no research confirming any significant changes in season length elsewhere. Figure 2. 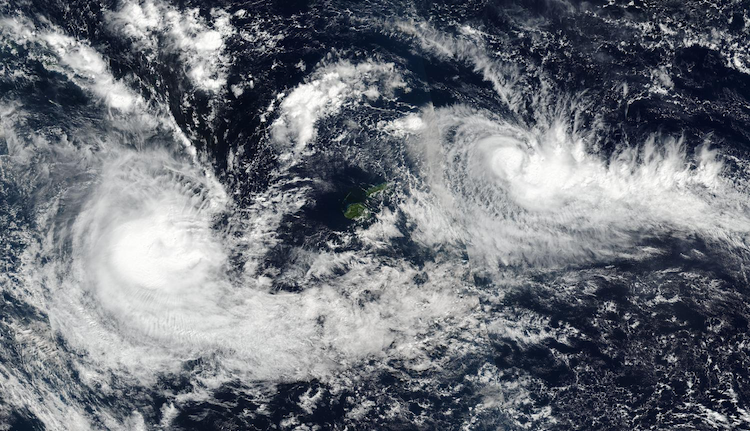 On May 9 at 0354 UTC (May 8 at 11:54 p.m. EDT), NASA-NOAA's Suomi NPP satellite captured this visible image of Tropical Cyclones Donna (left) and Ella (right) in the South Pacific. Credit: NASA/NOAA, via phys.org. 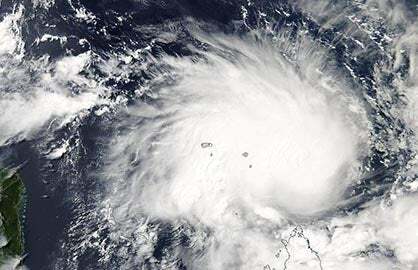 Cyclone Donna has ended its impressive run in the Southwest Pacific, designated as an extratropical storm on Wednesday as it remained just north of New Caledonia. Donna peaked at Category 4 strength on the Saffir-Simpson scale, with top 1-minute sustained winds of 135 mph as estimated by the Joint Typhoon Warning Center. 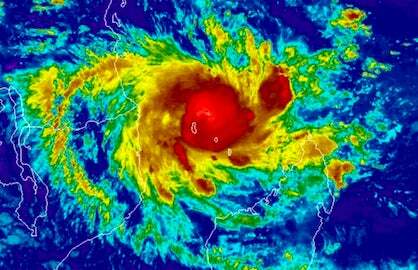 Donna is the strongest and the longest-lived (at hurricane strength) tropical cyclone observed anywhere in the Southern Hemisphere during any May, according to Phil Klotzbach (Colorado State University). Donna threaded its way around many of the far-flung islands of Vanuatu, but a number of homes in Torba Province of the Torres Island group were damaged or destroyed, according to government officials. 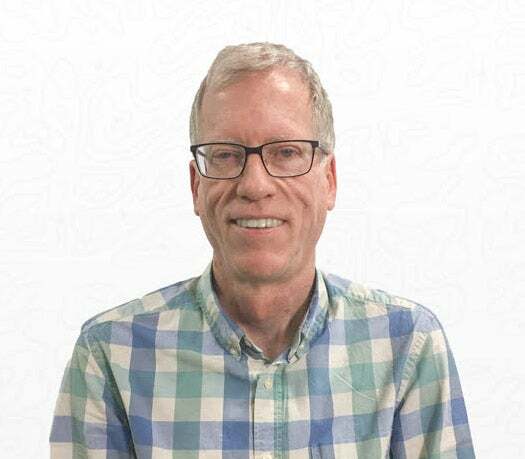 With major help from Donna, this month already holds the new record for the most accumulated cyclone energy for the entire Southern Hemisphere during any May, according to Klotzbach. It’s a striking turnabout near the end of a very quiet Southern Hemisphere season. For the period starting July 1, the 2016-17 season remained at record-low ACE values as of Thursday.